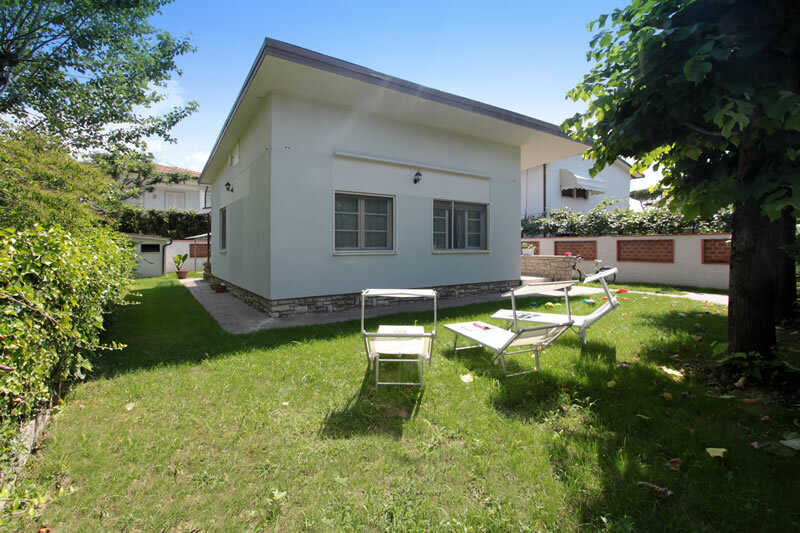 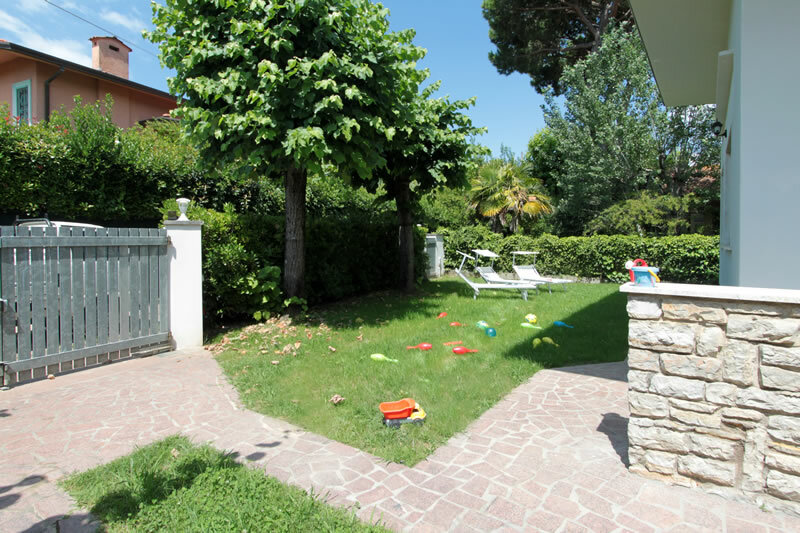 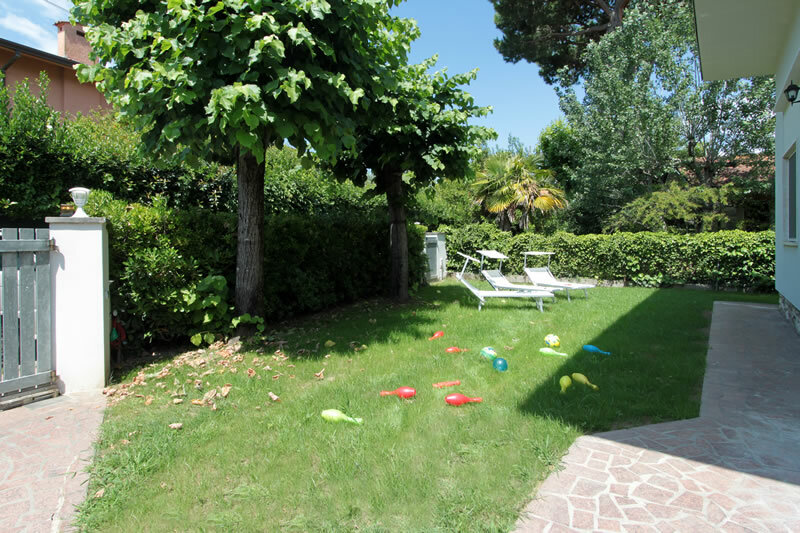 Inside a small private road, assuring you peace quiet and privacy, just away from the shops and a Trattoria, only a short peddle or walk to the beach and centre of Forte dei Marmi, you will find the villa Matteo, a traditional single villa, all on one floor, surrounded by a spacious well-kept garden. 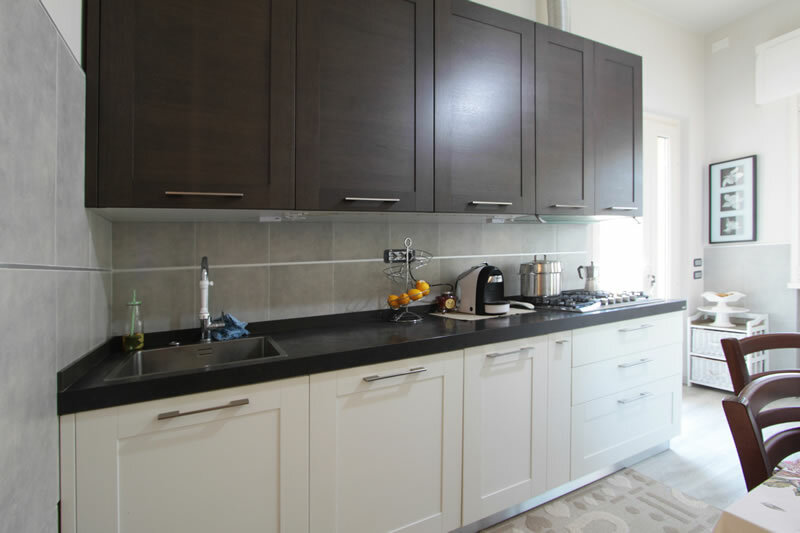 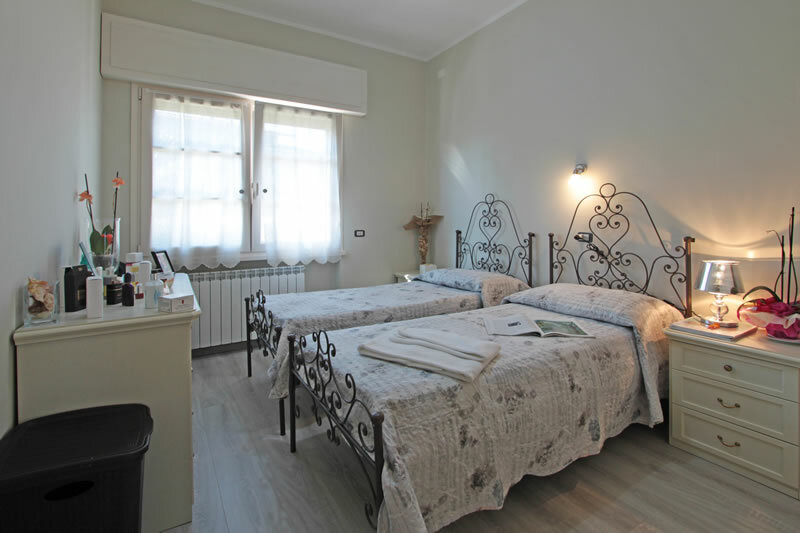 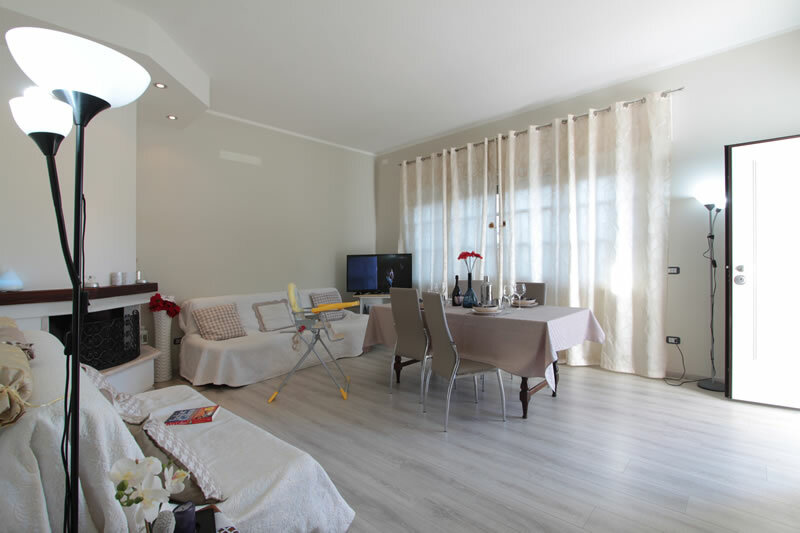 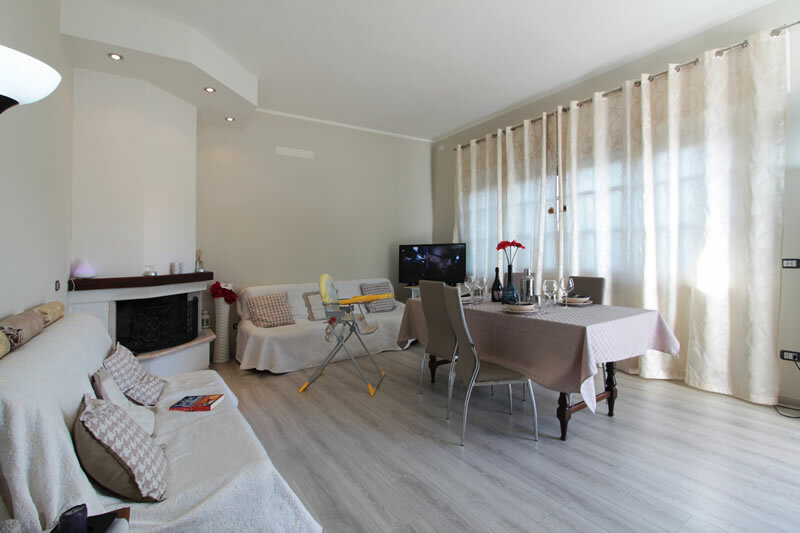 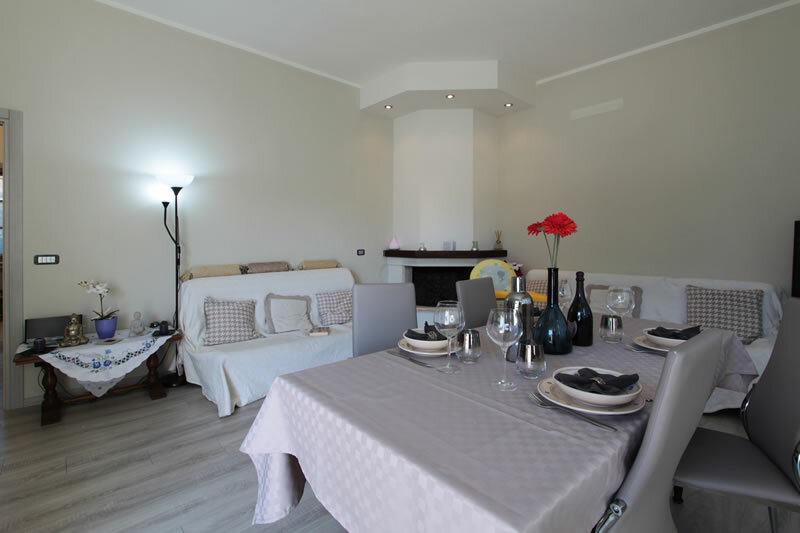 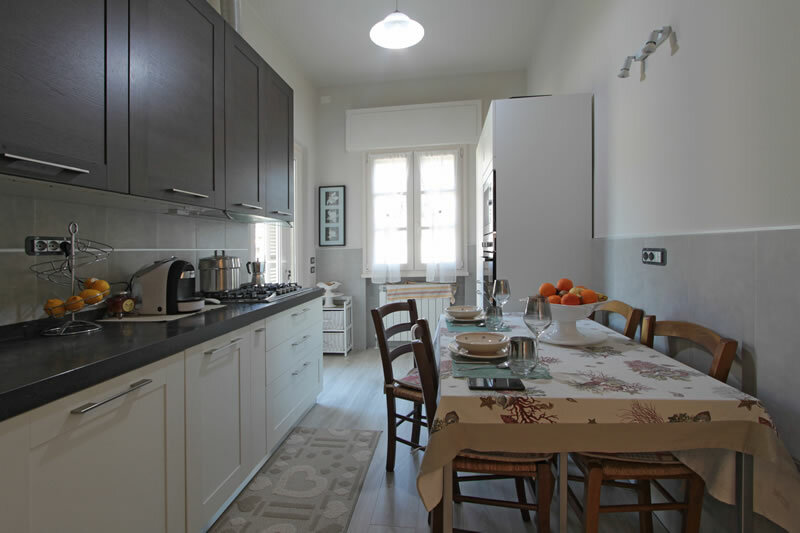 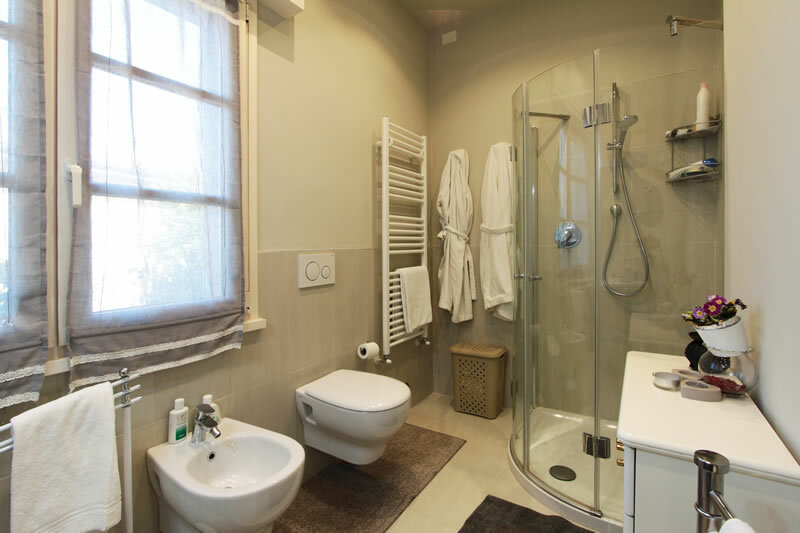 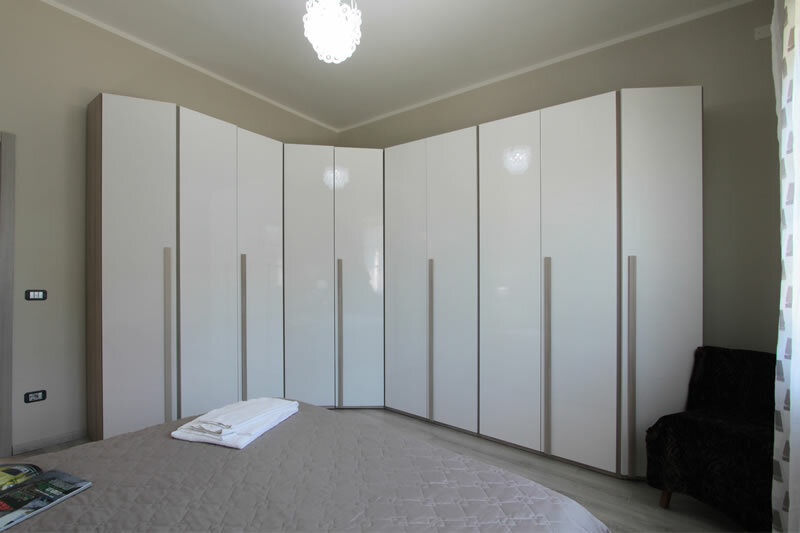 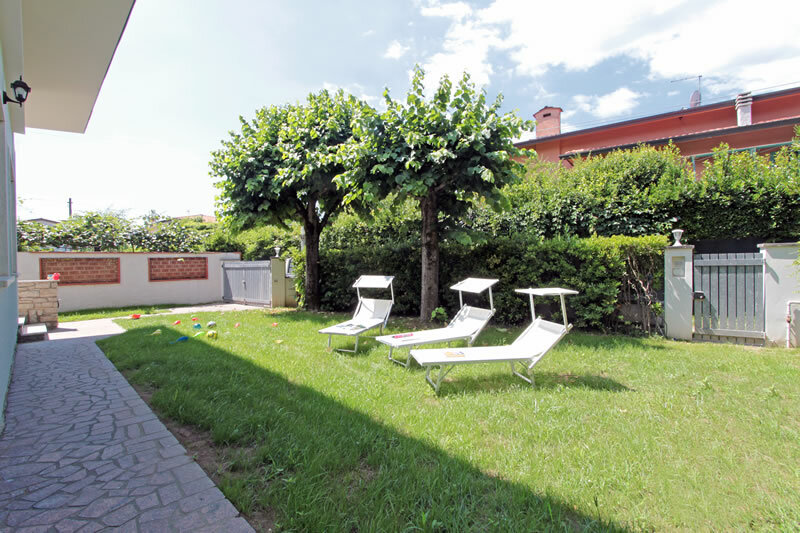 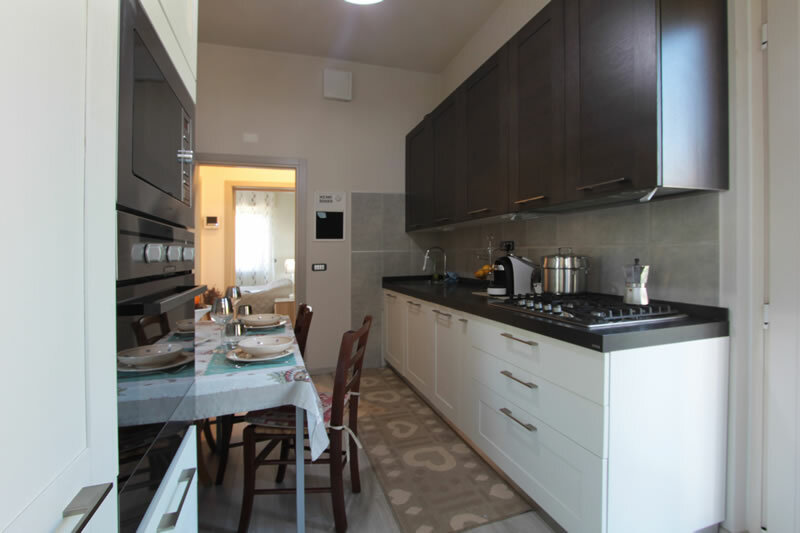 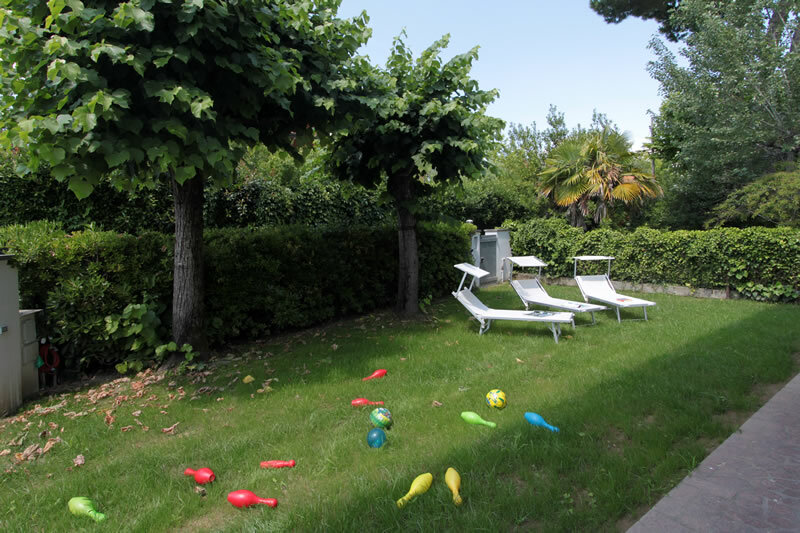 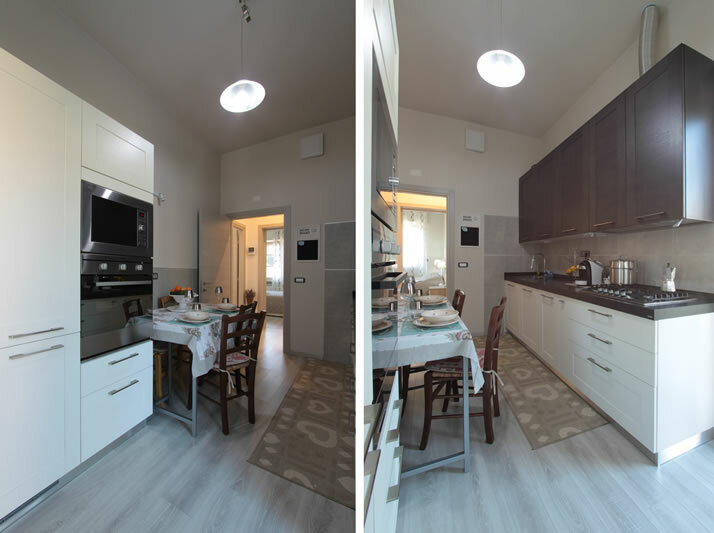 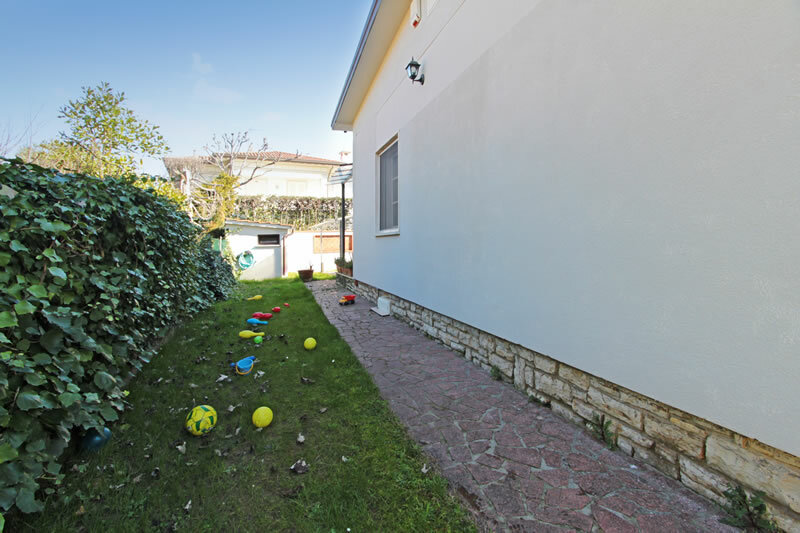 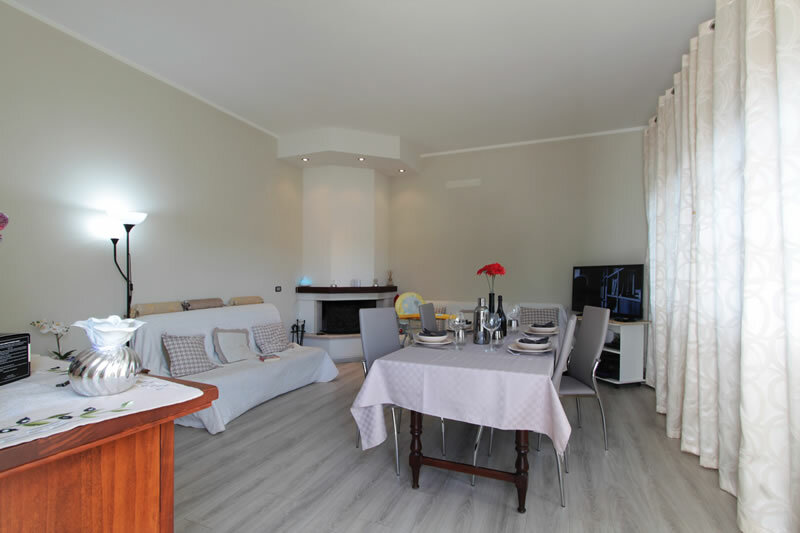 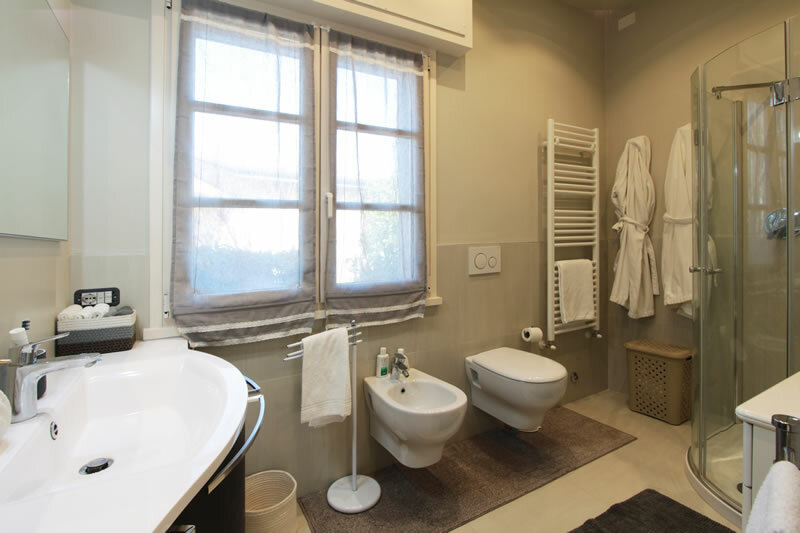 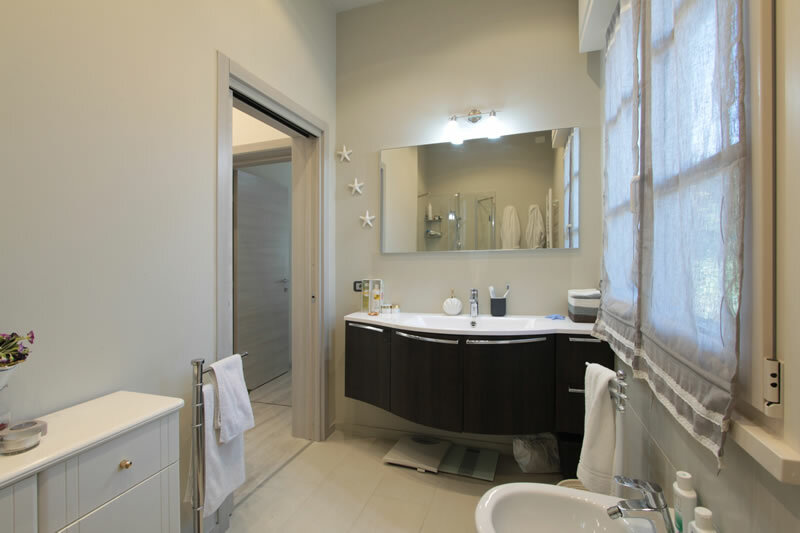 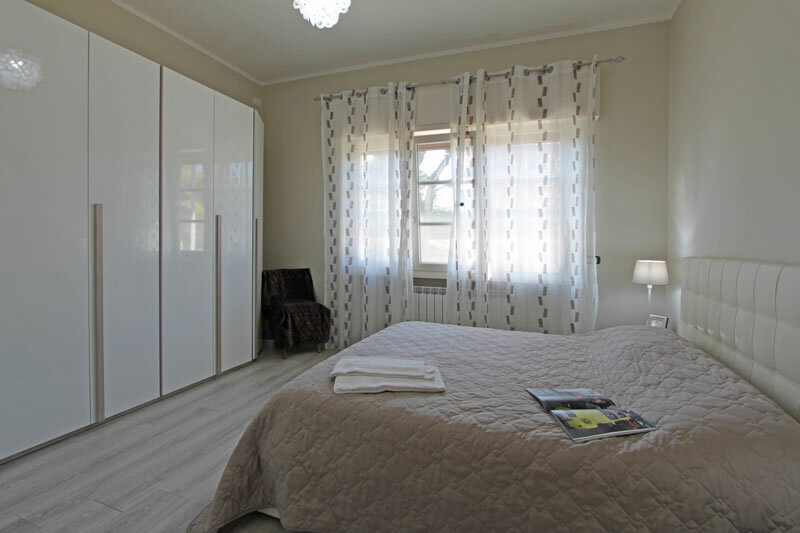 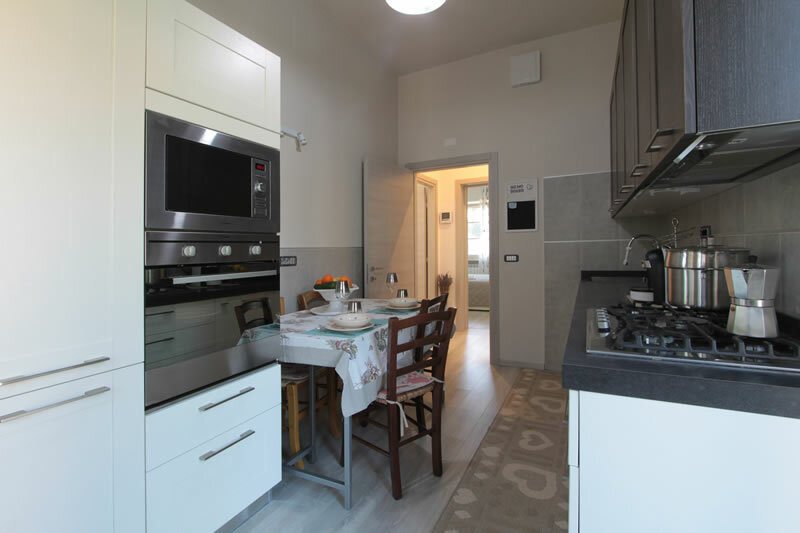 Villa Matteo has been completely refurbished in 2017, making it a modern villa with new and bright finishings and furniture and all you require for a comfortable and relaxing holidyay. 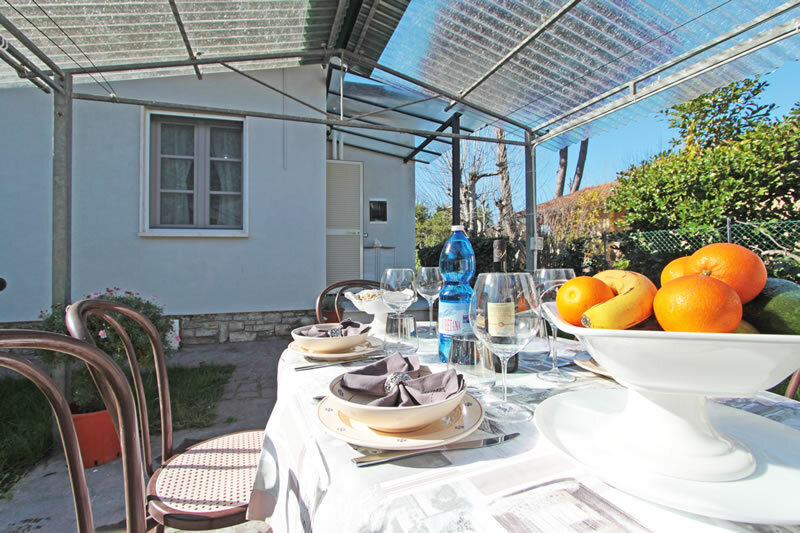 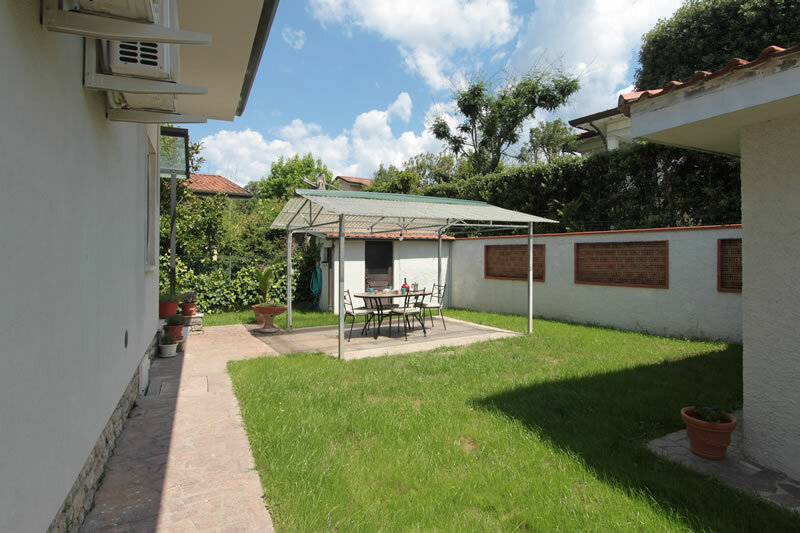 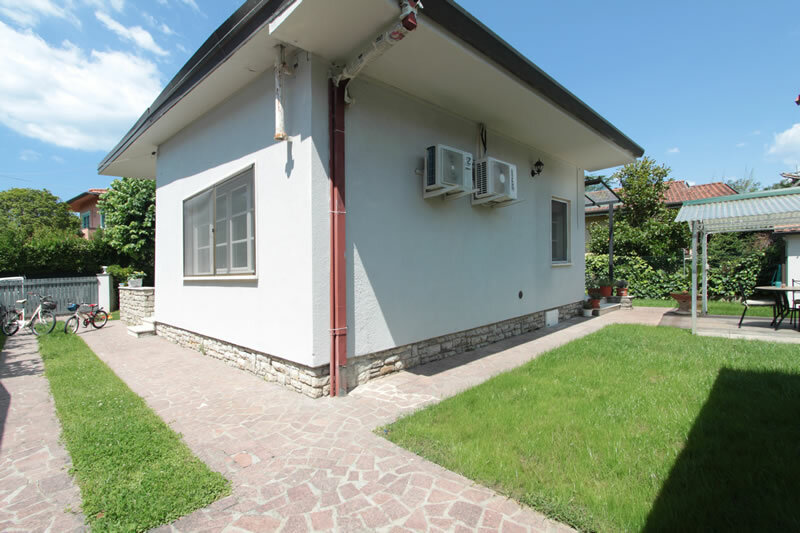 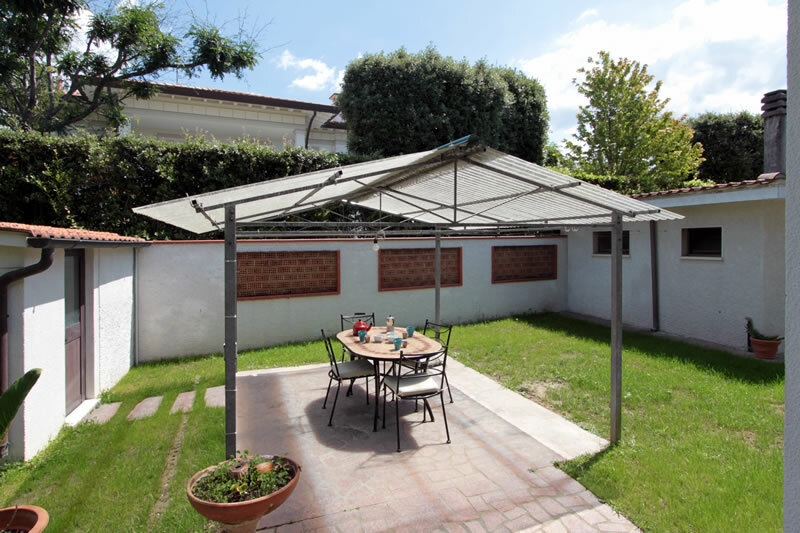 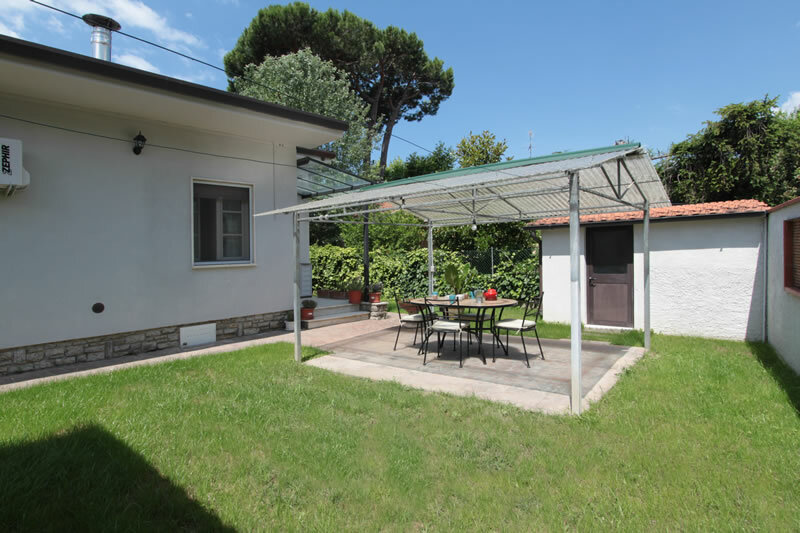 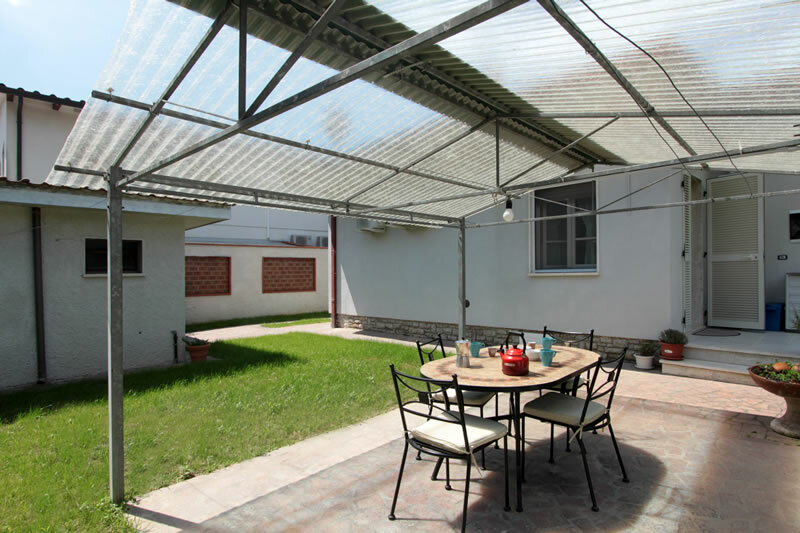 villa Matteo has a covered patio with direct access to the kitchen. 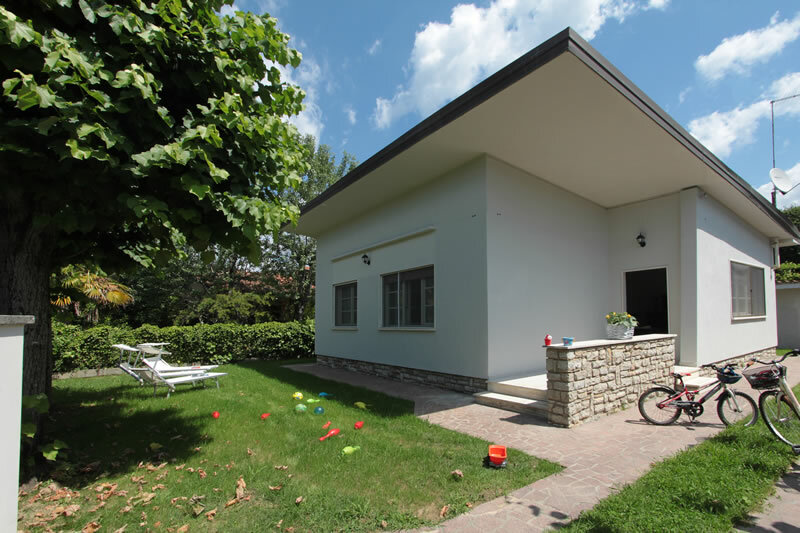 Villa Matteo has: hall, living-dining room with air conditioning, kitchen, 1 double bedroom with air conditioning, 1 twin bedroom with air conditioning, 1 bathroom with a shower cabin, covered patio, air conditioning, wifi Internet, washing-machine, dishwasher, fridge-freezer, TV, sat Tv, garden and private parking.